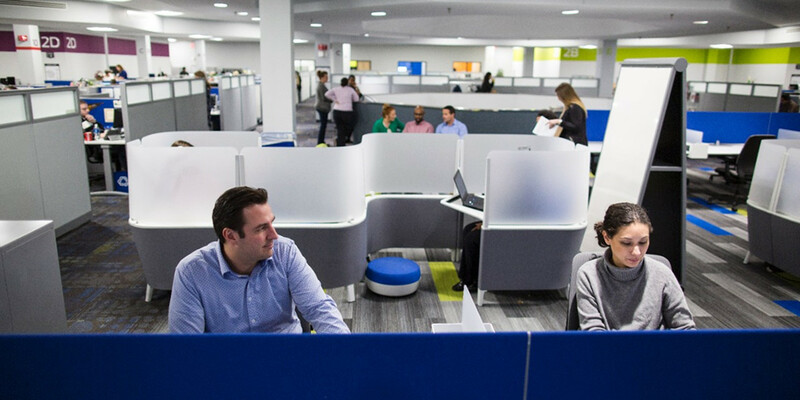 Ford retirement incentives have led to a lot more empty desks as of October 1, 2018. The automaker bolstered incentives this year to lighten the company’s payroll, but fewer than 1,000 salaried employees appear to have accepted the offer, though. 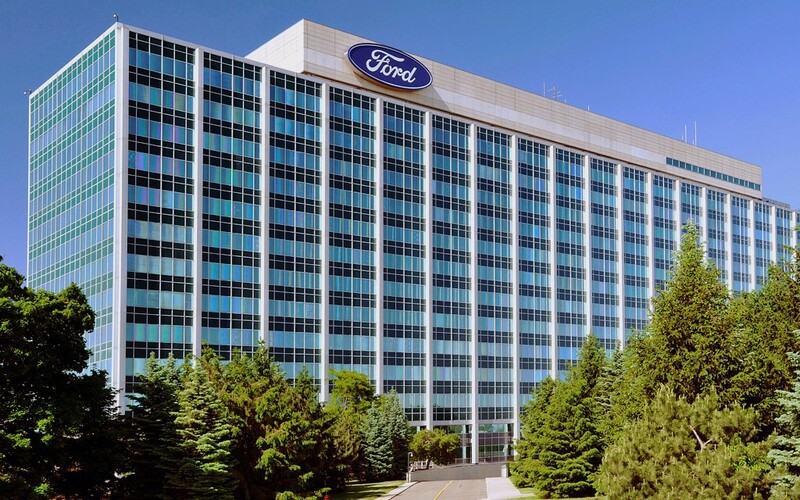 Eligible for the Ford retirement incentives, according to a Detroit Free Press article are white-collar workers in North America 55 or older with at least 10 years with the company, those 65 or older with at least five years service with the Blue Oval, or any age with 30 years of service. There was a lump-sum payment as part of the Ford retirement incentives, an amount equal to nine months of base pay. An employee taking the deal either worked half time for the last six months of the year or left Ford by Oct. 1 and took the final three months of the year off with pay. According to the Free Press article, Ford has said nothing of layoffs. Executives have talked about fewer employees over time based on performance and necessity. Ford had 202,000 employees in 2017, up from 181,000 in 2013, according to annual reports, with 70,000 salaried employees globally. In 2017, Ford offered a buyout program to 15,000 salaried employees. The packages ranged from 3 to 18 months of pay depending on current salary, benefits, and years spent with the company. Ford had a goal of 1,400 – or 9 percent – of employees taking the buyout. Offers to union employees are typically handled with direct contract negotiations and are separate from buyouts offered to white collar workers. A Ford spokesperson said the company is not running a head count, similar to what GM announced when it said earlier this week it planned to reduce its salaried workforce by 15 percent and idle several assembly plants as it looks to strengthen its core business and capitalize on significant cost efficiencies. In all, the move could save GM upwards of $6 billion with most of it earmarked for autonomous driving programs and electric vehicle development. Compared to Ford, GM is said to only have offered two months of pay with its buyout terms. Market economist Jon Gabrielsen, a 40-year industry veteran who trained at the University of Michigan, predicted in the Free Press article that Ford will slowly contract its operations and trim what he expects to be thousands of salaried workers in metro Detroit and an estimated more than 10,000 throughout North America. He based his analysis on Securities and Exchange Commission filings, investor calls, annual reports, sales data and employment trends. Are you a recent retiree from Ford? Experts say if you’re looking for work, it’s time to embrace social media like Twitter, Facebook and LinkedIn. Some caveats, though, are to make sure you have a more modern email address than AOL, and your email address does not reflect your age (i.e., PrestonTucker1948 at gmail dot com). I was an employment and labor specialist for a state agency for a good part of my career and I can say this from experience servicing employees in a situation that they have to decide to accept incentives, severance, early retirement, etc. In almost 100 percent of cases, they should take it. Why? Employees who try to hang on until a better package comes along or for some other reason, always lose out and later packages are nonexistent or greatly reduced. They are called incentives for a reason. Take it! Talk to a CPA or financial planner to figure out tax planning and remember in most states you will be eligible for unemployment insurance some immediately and some after the severance package has expired. Of course I am talking in generalities and don’t know an individual’s personal financial status but think real hard before turning it down.